The strategic use of data has become a linchpin for businesses across industries, and the adoption of business intelligence (BI) applications that support data-driven decision-making has become table stakes for winning data strategies. At their core, these strategies aim to translate data, from a diverse set of data sources, into value for organizations. The next stage of deriving value from that data involves reliably closing the gap from data-informed insight to value-creating action. The technology that enables value creation is embedded analytics: the insertion of dashboards, analytics, visualizations, and recommendations into the applications that people use every day. On top of with driving data-driven decisions, embedded analytics – like those offered by Tableau, also open exciting opportunities to create value for external stakeholders like partners and customers. Customers can gain access to insights in real-time through analytics embedded in an external portal. For the first time, your customers can use your data to benefit their businesses on a large scale. Organizations that move quickly and customize their embedded analytics precisely will be rewarded with higher customer satisfaction and retention, meaningful new differentiation, and novel data-as-a-service revenue streams. 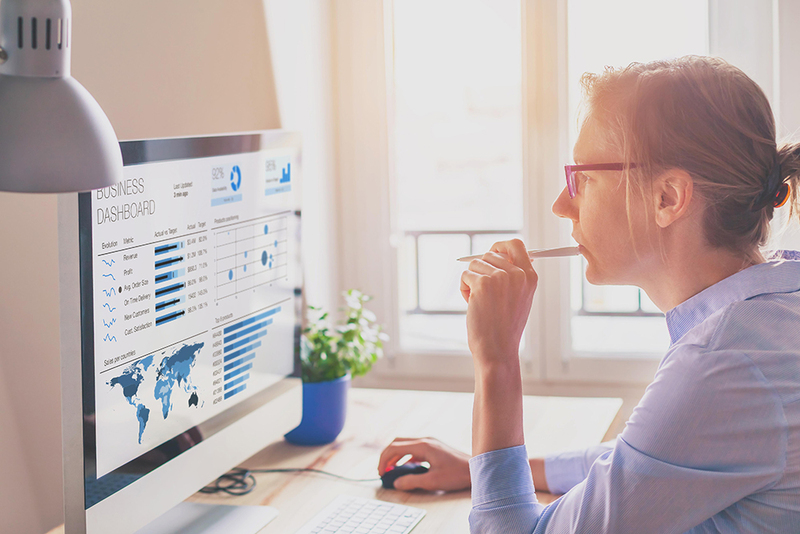 Just as business intelligence is standard within companies today, embedded analytics that benefit people inside and outside the organization will increasingly become the new normal. The most exciting aspect of embedded analytics is what it means to the extended enterprise – your partners, suppliers, and especially your valued customers. This is the next stage of unlocking the business value of data: providing your customers with insights about their businesses through analytics and dashboards embedded in external portals. Instead of providing static reports to customers, companies can provide real-time interactive analytics that customers can access, anytime, anywhere and on any connected device. Advantages will be gained by organizations that know their external users well, understand the data available, and create the right blend of application and analytics for each customer. Organizations that are able to embed analytics in external portals for their customers can anticipate decreased churn due to higher customer satisfaction, and new revenue opportunities from paid tiers of data-as-a-service subscriptions. Becoming a data-driven company means more than using business intelligence to make better decisions. It’s about weaving data into your core value proposition by providing analytics-as-a-service to your customers, and potentially opening new revenue opportunities for your business. It’s no secret that organizations must be data-driven to survive and thrive in today’s market. To stay competitive, companies must also continuously advance their data strategies and partner with the right experts to get there faster. An experienced partner can help accelerate the velocity of development and speed up time to market. You’ll gain a competitive advantage by working with companies whose entire business is focused on developing leading-edge data analytics platforms. You will also lower your opportunity cost by keeping your development and support staff focused on what they do best – running your business. In the near future, data can be reliably translated into actions in real-time across your company and can drive customer engagement through embedded analytics that are seamlessly integrated into everyone’s workflows. The organizations that rise to the call, experiment early, and get the blend of application and analytics right will see the benefits compound – resulting in improvement of the most important metric of all: profit. To learn more about this topic, learn more about our Data Analytics solutions. You can also read our customer Success Story about how Tableau partnered with OSI Digital to successfully execute Wedgewood Pharmacy’s transformation into a data-driven enterprise. Some of the results include a long-term reduction in total cost of ownership and financial commitments using Tableau, and an extensive knowledge transfer of Tableau administration and development to Wedgewood personnel. As OSI Digital’s Chief Technology Officer, Jeff leads projects through technology evaluation, selection, and implementation while also overseeing the development of significant new practice areas for the company. 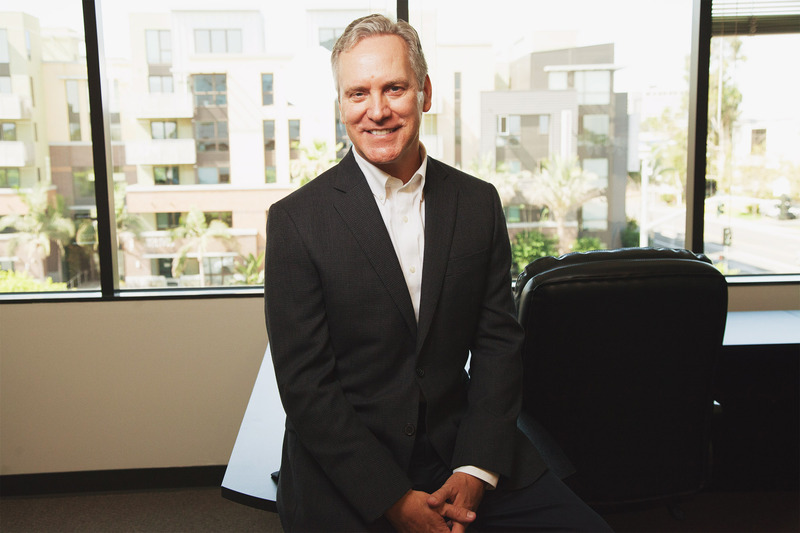 In his 25 years of consulting and management experience, Jeff has delivered unique, business-focused solutions to over 200 companies around the world, often by the unlocking value of an organization’s data.